Presenting a clean image goes a long way in winning the favorable opinion of customers in Pembroke Pines. Banks and office buildings in particular greatly benefit from professional janitorial and cleaning services. In addition to increased customer satisfaction and loyalty, general increased productivity is frequently reported from organizations that maintain a clean and well organized work environment. Diamond Home Services post-construction cleaning is not about ordinary dusting and mopping. Our experienced and skilled cleaning team routinely handles large loads of debris along with both the typical and unexpected cleaning requirements of busy building contractors. Experts at removing adhesives, ecologically responsible trash disposal, and the removal of heavy dust from every surface, corner and crevice, we pride ourselves on the reliable services we offer in Pembroke Pines. Janitorial services for warehouses and various industries in the Pembroke Pines area require cleaning methods that adhere to EPA standards and regulations. Diamond Home Services offers a team of sanitation specialists who are experienced in the safe and effective cleaning of any industrial setting. Diamond Home Services provides efficient and quality move-in or move-out cleaning at affordable rates. Our skilled cleaning team will leave your old home in top notch condition and guarantee that your new home is ready – all you have to do is unpack! The first choice of property managers and realty companies, Diamond Home Services provides deep cleaning, disinfecting and gets rid of disarray in each room of your old or new home. Offering friendly, efficient and reliable cleaning staff, Diamond Home Services operates with modern and lightweight cleaning equipment and uses effective green cleaning solutions that won’t damage freshly painted and remodelled areas. 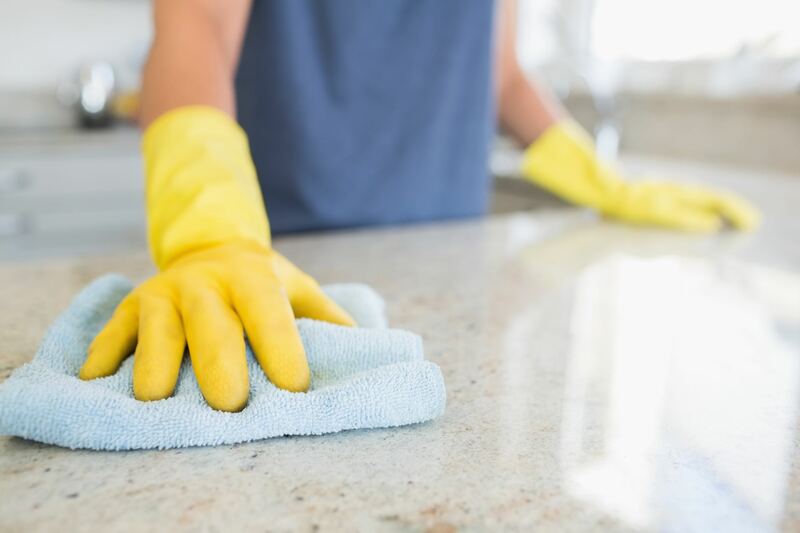 Post-renovation or construction work requires extra special cleaning care that Diamond Home Services can provide to bring out your Pembroke Pines home’s sparkle and shine. A consistent cleaning schedule might be the last item on the packed to-do lists of today’s busy householder. 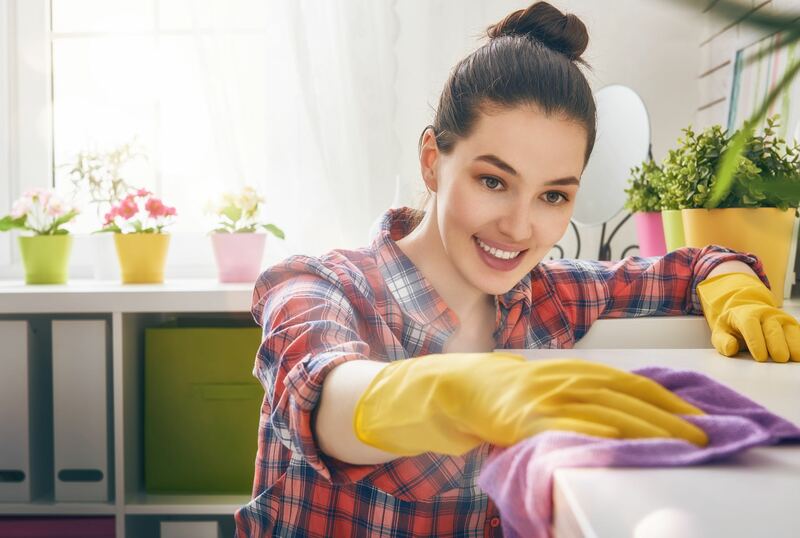 Diamond Home Services cleaning services in the Pembroke Pines area can relieve the added strain of maintenance and housekeeping duties with our comprehensive cleaning plans that can be customized according to your needs on either a weekly, bi-weekly, monthly or seasonal basis. Diamond Home Services understands that clean and orderly retails centers set the tone for a positive customer experience. Consumers are instinctively attracted to a well-organized and sanitary environment and are more likely to purchase items from a store that is well-kept. Dirty or messy shopping areas can shorten browsing time and keep buyers from discovering what you have to offer.